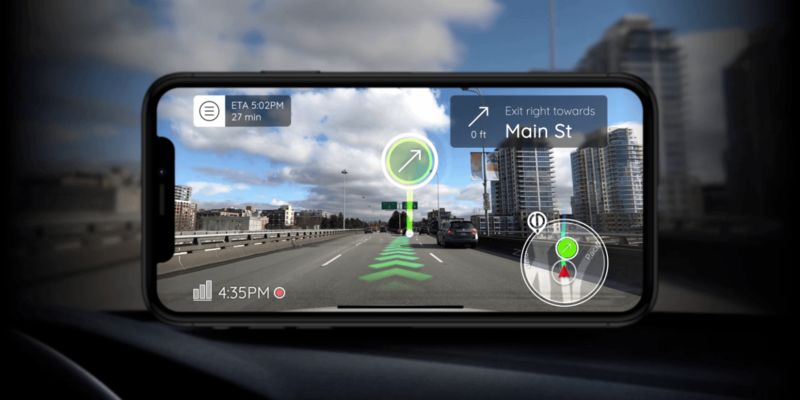 Phiar is building an augmented reality navigation smartphone app for drivers. The California based tech company recently secured $3 million in funding to complete the project. The app will allow drivers to keep their eyes focused on the road while using their smartphones to navigate. The app will also save up to 30 minutes of video footage from each journey, turning the average smartphone into a dash cam as well as a SatNav. The company plans to release the consumer app in 2019. Car manufacturers themselves have started to develop similar technology to the Phiar app. Most recently, Porsche and Hyundai announced plans to put holographic augmented displays in their vehicles by 2020. This app will be a cheaper and more accessible alternative to these high-spec systems.